2 +2 Trollbeads, Retired Gold and Silver. The two rings in pairs are a symbol of two siblings individual independence, and the fact that they are forever linked at the same time. The silver rings are oxidized to create more contrast. Trollbeads uses the oxidized silver in many designs. The 2 plus 2 also comes in 18K Gold. 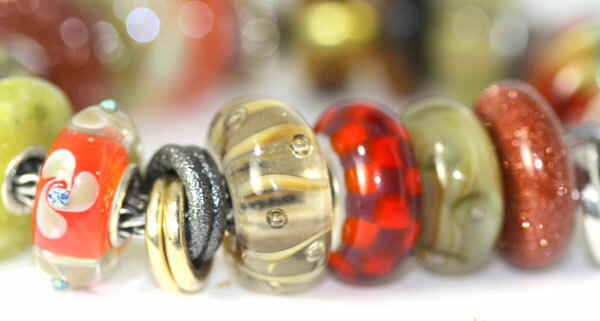 TheseTrollbeads will fit all other brand bead chains. Click the button below to add the 2 + 2 Silver and Gold, Retired to your wish list.